A condensed version of S.N. 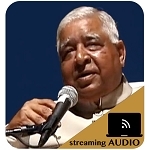 Goenka's discourses from an eight-day course on the Mahasatipatthana Sutta. 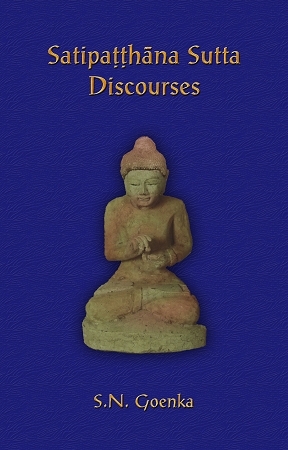 Goenkaji reads and interprets the sutta in his discourses, giving life and inspiring relevance to the primary text given by the Buddha about Vipassana meditation practice. This eBook is in Mobi (Kindle), ePub (iPad, Android, other eReaders) and PDF formats. 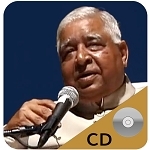 You will receive a download link for each format after checkout. If you want to understand Vipassana meditation this is the book for you. I did the 10day Vipassana meditation course and wanted to know more about the source/teaching used in the class. This book has the Goenka discourses that (I believe) I would hear in the Vipassana 'Sati' class (tho I have not taken that class). Highly recommended. This is a good book if you want to advance in meditation.